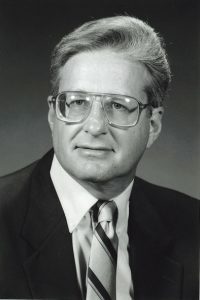 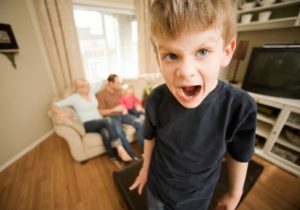 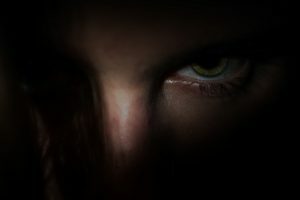 Anger, Violence By Donald Meichenbaum, Ph.D.
Donald Meichenbaum, Ph.D. is a founder of Cognitive Behavioral Modification and has been voted one of the 10 most influential psychotherapists of the Century. 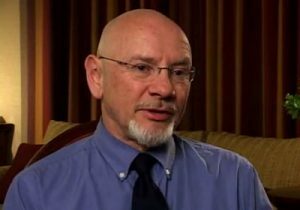 As a clinician and researcher, he has treated all age groups for traumas suffered from violence, abuse, accidents, and illness. 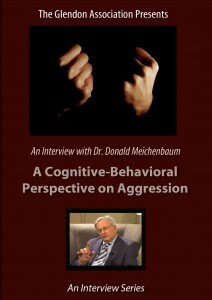 In this interview, Dr. Meichenbaum talks about ways of handling anger.